No “zero rating” or making some sites free over others. 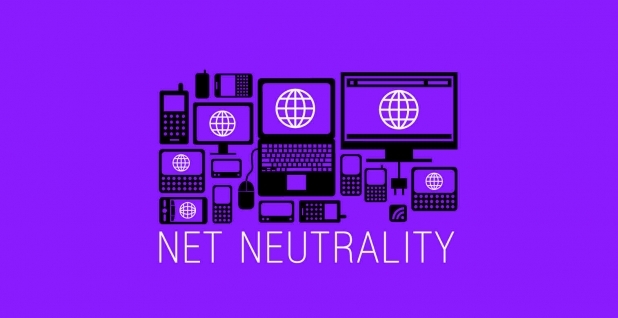 Why there are Sudden Buzz and debates about Net Neutrality in India? Telecom companies have lobbied to TRAI and are trying to bring regulations into the usage of Internet, putting at stake our freedom to choose & privacy. If this happens in India, our ISPs will decide which website or app we will be given access to and how much we’ll have to pay for accessing each website/app. If you are an app publisher or a website owner, you’ll have to pay to each ISP to make your app/website visible to the people on their network. For Ex: In an Airtel network, Airtel may ‘charge’ us to use WhatsApp while Hike Messenger will be free to use since Hike is an Airtel product.